RE Strategic Investments, an entity associated with PAG Real Estate, has formally opened its voluntary conditional cash offer of HKD4.85 (USD0.62) for each unit of Spring REIT. Units of the REIT have been trading on the Hong Kong Stock Exchange at between HKD3.00 and HKD4.07 in the last two weeks of September and as such, the cash offer represents a premium of up to 61%. 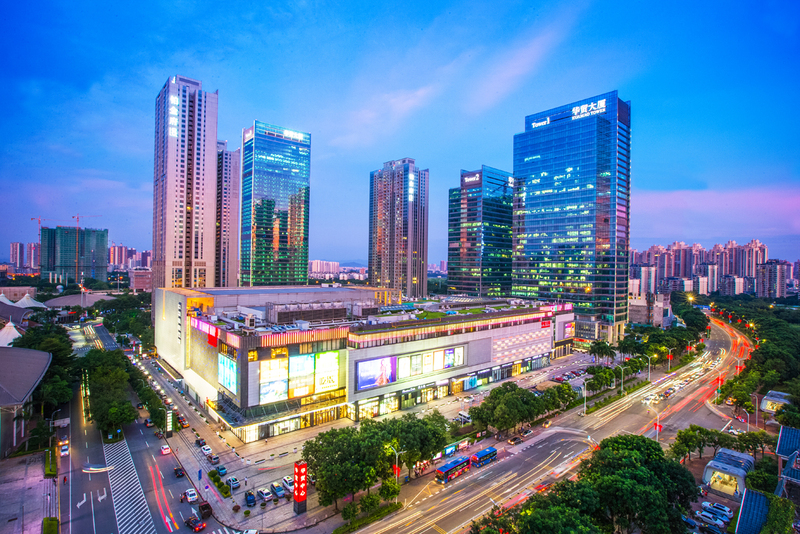 However, PAG Real Estate has warned that should the manager of Spring REIT pushes ahead with the Guangdong shopping centre acquisition, and it is approved by unitholders, the cash offer will not proceed. Spring REIT announced in September that it will be acquiring the Guangdong property, Huamao Place, for RMB1,653,466,000 (USD241 million).